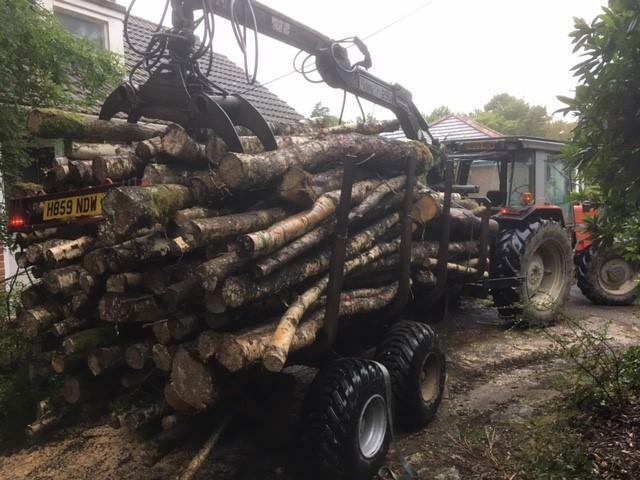 My regular supplier has retired so I'm looking for a supplier who can deliver trailer loads of cord length logs at a reasonable price. I am happy to take green hard wood because I have space to store it while it seasons but I would expect to pay less for this. I can take about 1 or 2 loads (like the one in the pictures below) at a time. 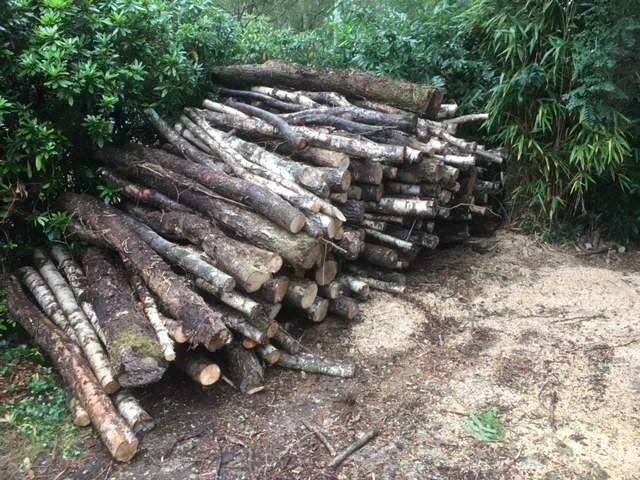 I would prefer hardwood (and a season or 2 since felling if available) but will also consider softwood if the price is right. If you are going to charge per ton, there are weigh bridges nearby we can use while we get to know each other. I would prefer to agree a price per load, once I have seen your trailer loaded (text me a picture).